Keep your precious iPhone 8 Plus safe and looking stylish with our fantastic range of iPhone 8 Plus cases and covers. 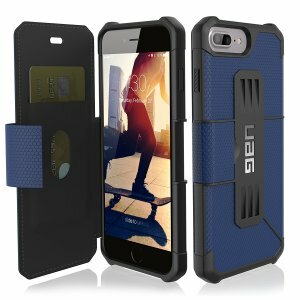 Featuring cases from all the top brands including Olixar, UAG, Spigen, OtterBox and many more - Mobile Fun has it all to meet your requirements. 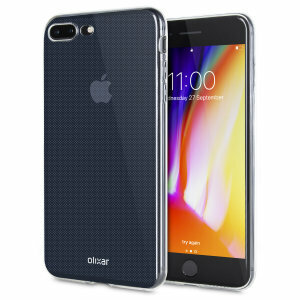 The iPhone 8 Plus is the largest phone in Apple's arsenal, with a bigger screen than even the futuristic iPhone X at a more reasonable price. 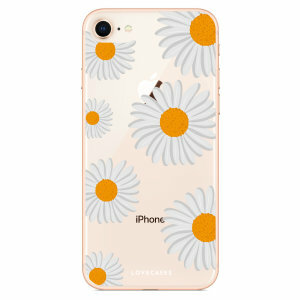 If you're after a case, it makes sense to keep that screen -- and the new glass back -- in good condition. 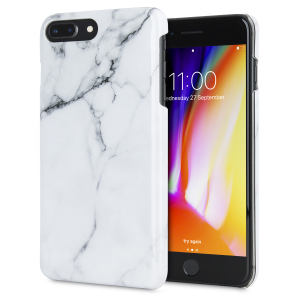 Here's what you need to know when looking for the perfect iPhone 8 Plus case! Which is the right case for you? Choosing a type is one way to start: Standard cases protect the sides, corners and back of your iPhone 8 Plus; these are the default option for many. Protective or tough cases focus on adding armour to your iPhone 8 Plus, protecting it from scratches, knocks and drops. 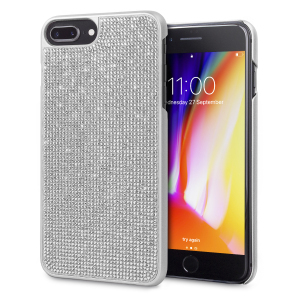 Thin cases go the other way, providing nominal protection and a lightweight stylish design. 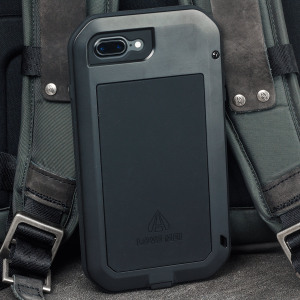 Pouch cases are great for protecting your phone while it's not in use, like when you're travelling, and you get full accessibility when your phone comes out of the pouch... just don't drop your phone while it's unprotected! 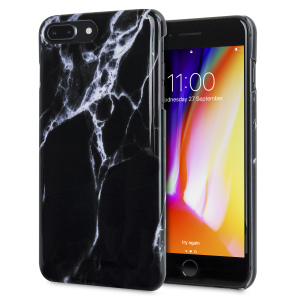 Clear cases use a transparent material in order to give full visibility for your iPhone 8 Plus below -- perfect for showing off your colour choice! 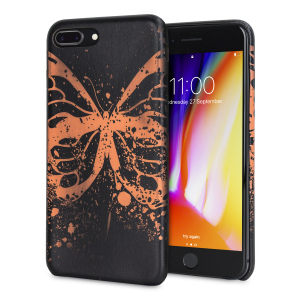 Here are some of the most common materials you'll find in iPhone 8 Plus cases: Leather cases are a popular choice, made from genuine leather or synthetic alternatives to provide hard-wearing protection. 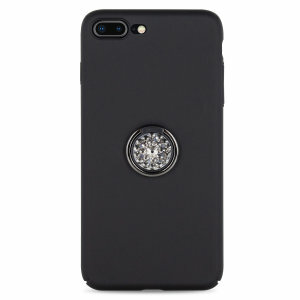 These cases are often a little thicker than plastic alternatives, but their classic design makes it worthwhile. 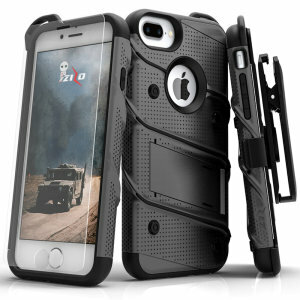 Silicone, gel or rubber cases are all soft and generally inexpensive . 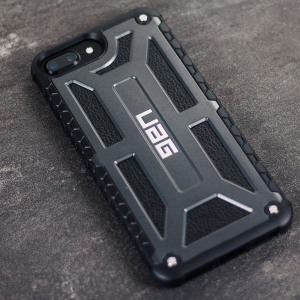 The flexible nature of these materials makes them easy to install and adds grip, but you don't get quite as much protection or design flexibility. 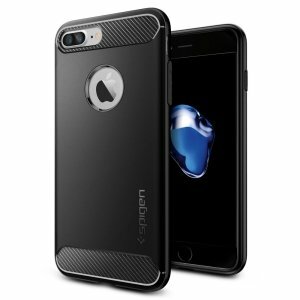 TPU and polycarbonate are two common plastics used for smartphone cases; TPU is the softer option and polycarbonate is the harder material. Both are easy to work with for case makers, allowing for a wide range of colours and design choices, and they're quite protective too -- particularly when used together in multiple layers. 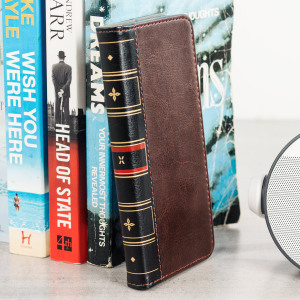 Which features are the most important for you? 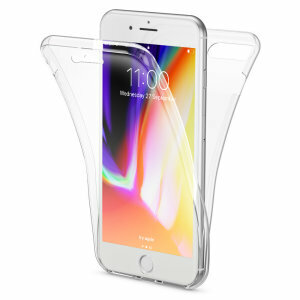 Check out the list below: Stands are great for big screen phones like the iPhone 8 Plus, allowing you to watch videos or play games in dull moments like travelling by train or plane. 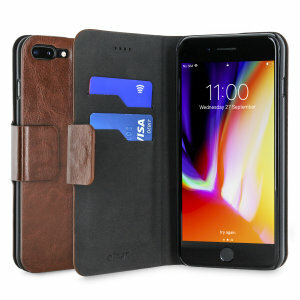 Many folio cases use a bi-fold design as a stand, while others use a kickstand. 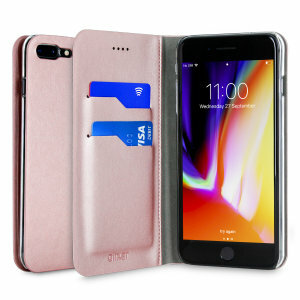 Wallets cases are another popular choice, providing space for your cash, cards and other important documents. 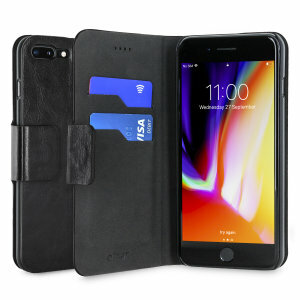 Wallets are commonly found in folios, but there's also a new generation of cases with concealed cash compartments in the rear. 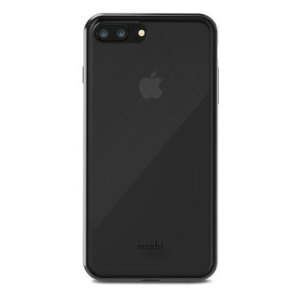 Wireless charging compatible cases have been tested to ensure they work with the iPhone 8 Plus' new wireless charging feature. 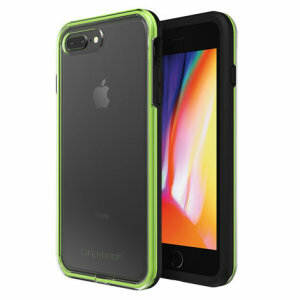 Waterproof cases provide added resistance against water and dust, making them a good choice for wet or dusty environments. 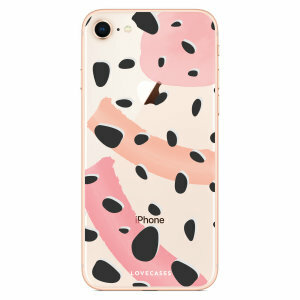 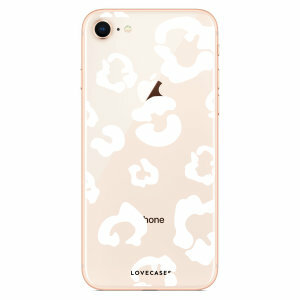 Apple enjoys perhaps the highest number of case partners in the world, and that means there are plenty of brands to choose from. 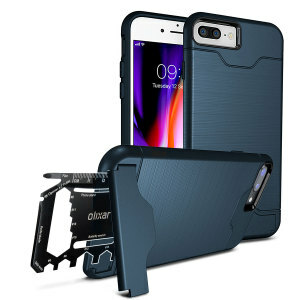 Some of our favourites are listed below: Olixar produce a wide range of value-oriented designs, including both protective and stylish options. 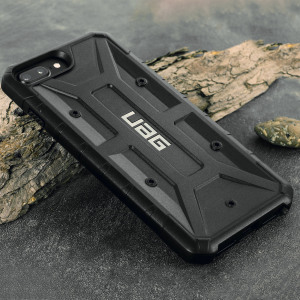 UAG make great protective cases with a rugged style. 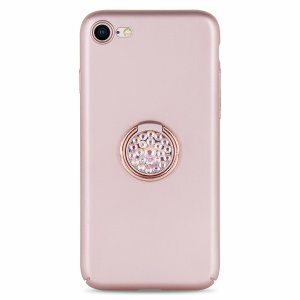 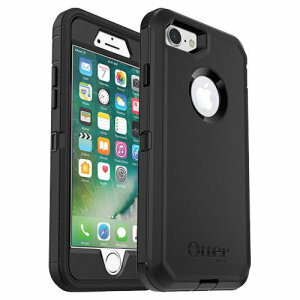 OtterBox are one of the most popular case makers, with high-protection cases that add minimal bulk in many cases. Man&Wood produce top-notch wooden cases for the iPhone 8 Plus. 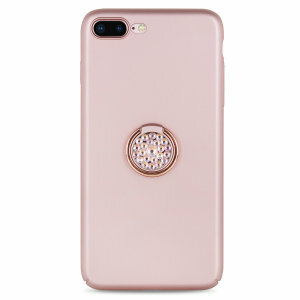 LoveCases provide a good mixture of style and value.